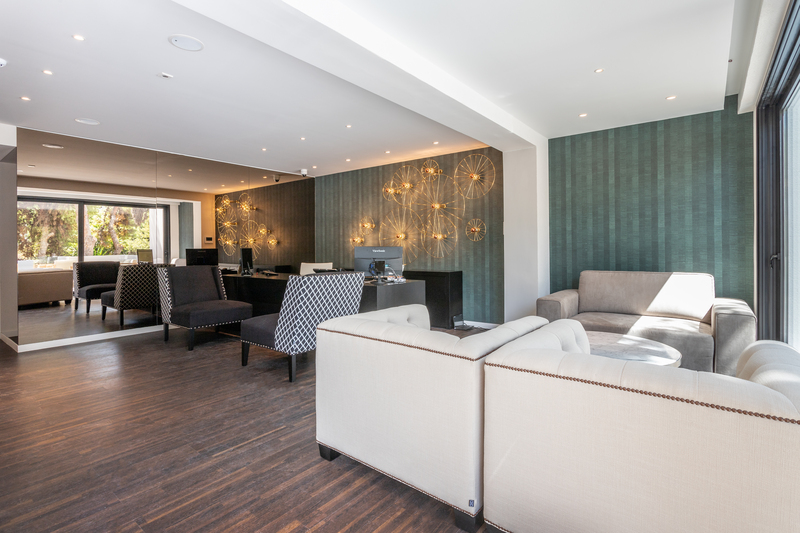 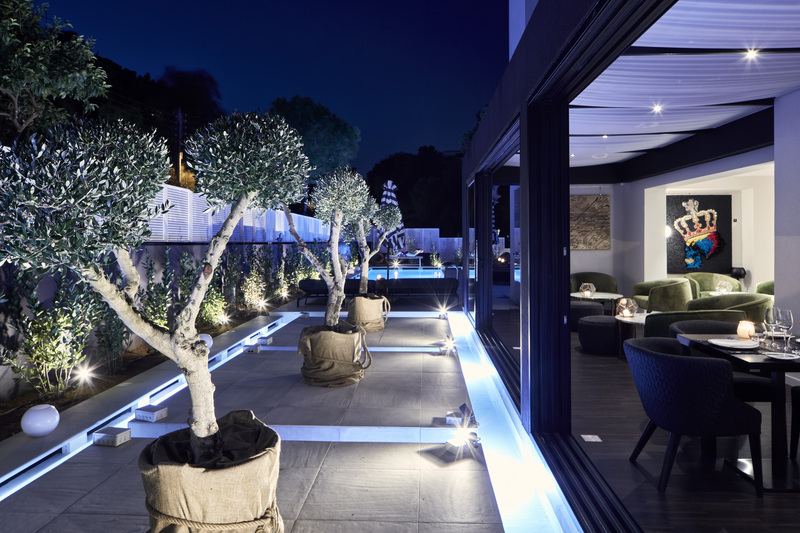 Quality and class are the stars of our Boutique Hotel, Vouliagmeni Athens! 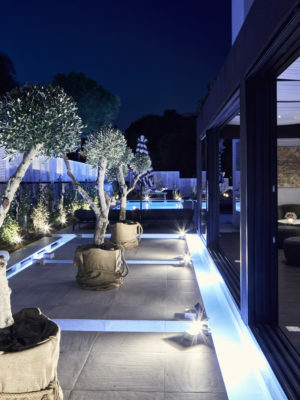 Welcome to Azur Hotel, one of the finest luxury hotels near Athens! 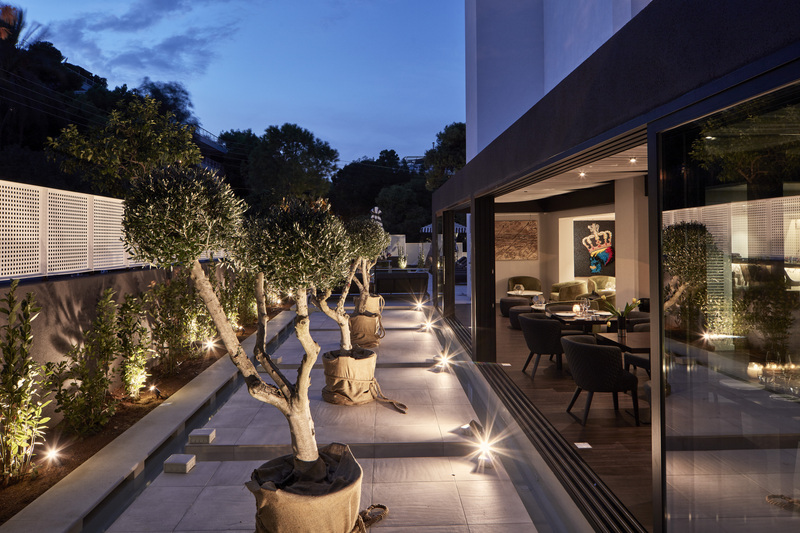 You have just discovered a brand new luxury hotel in the elegant area of Vouliagmeni. Surrounded by striking pine trees, Azur is a newly constructed, modern and chic hotel which is easily accessible from the city center, airport and harbor while it’s a mere 200m away from the best beaches in Athens: namely the sandy Vouliagmeni Beach and the stunning Okeanida Beach with its crystal clear waters. 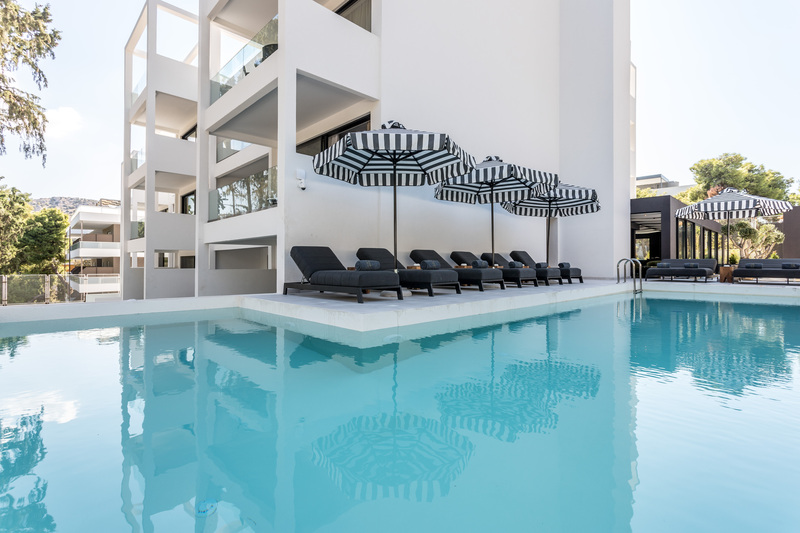 During your stay with us, you will also enjoy strolling around Glyfada’s large shopping area, lounging at seaside cafés and bars, dining at a plethora of gourmet restaurants and discovering all the nearby picturesque attractions, such as Vouliagmeni Lake. 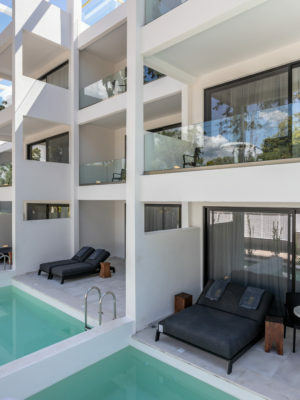 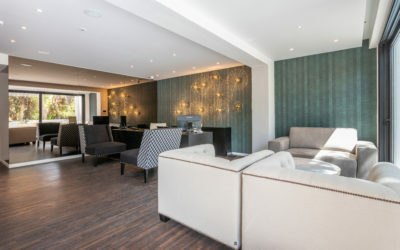 Our bright and airy rooms have a welcoming, warm ambience while offering superb aesthetics, true comfort and the ultimate luxury of complete privacy. 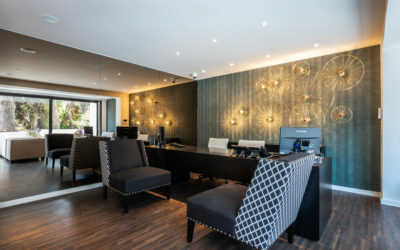 You will most likely forget that you are visiting a city, because our premises are situated in a peaceful and quiet neighborhood. 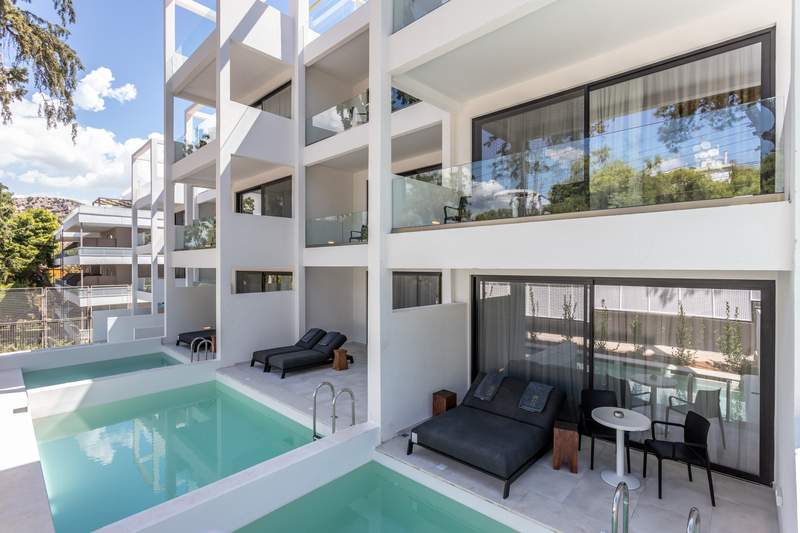 Once you have settled into your room, it’s time to dine at our ala carte Restaurant or savor a refreshing drink by the pool. 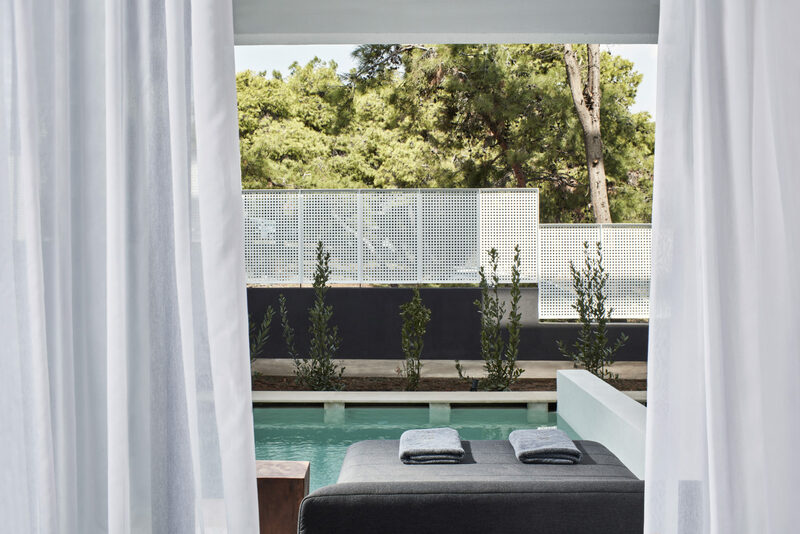 Either way, you will experience pure relaxation in a sophisticated setting designed solely to make you feel pampered! 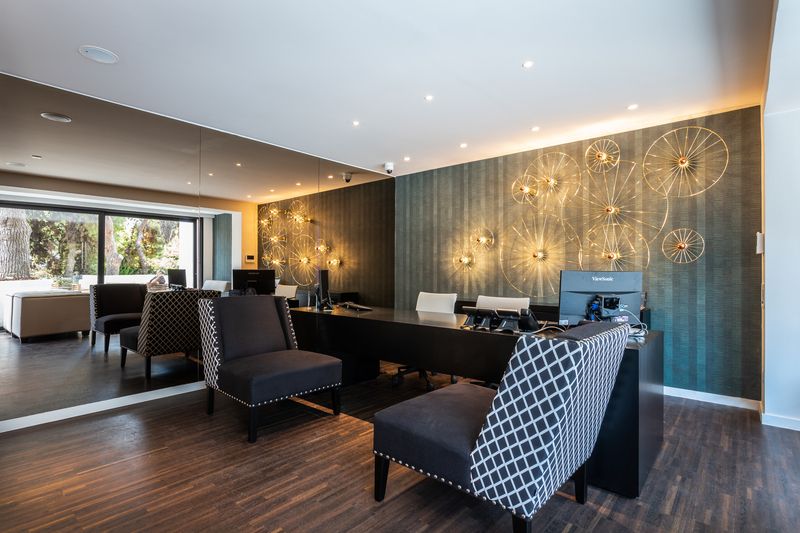 Whether you are traveling for business or pleasure Azur Hotel is the place to be if you are seeking high standards of quality, impeccable service and unparalleled convenience all year round. 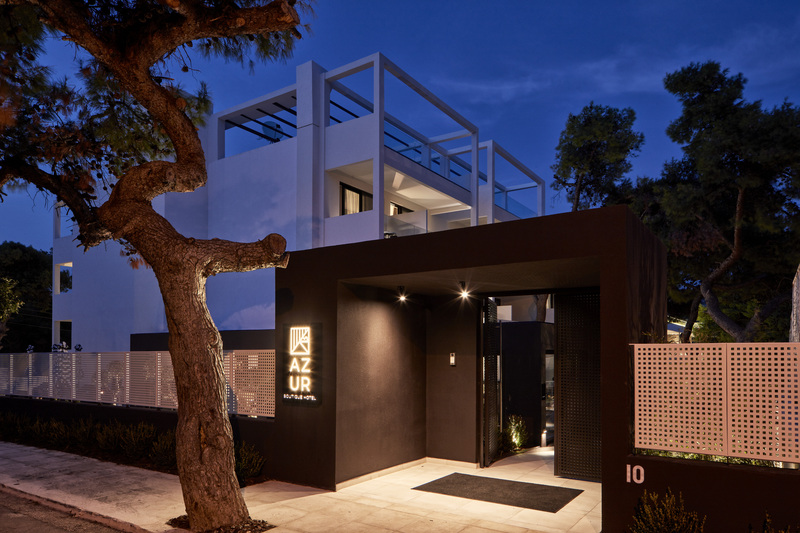 We invite you to surrender to the charm of our serene urban abode and embrace the luxury of staying at one of Vouliagmeni’s most stylish and stunning boutique hotels – a glowing city star- with a uniquely fresh, crisp feel!